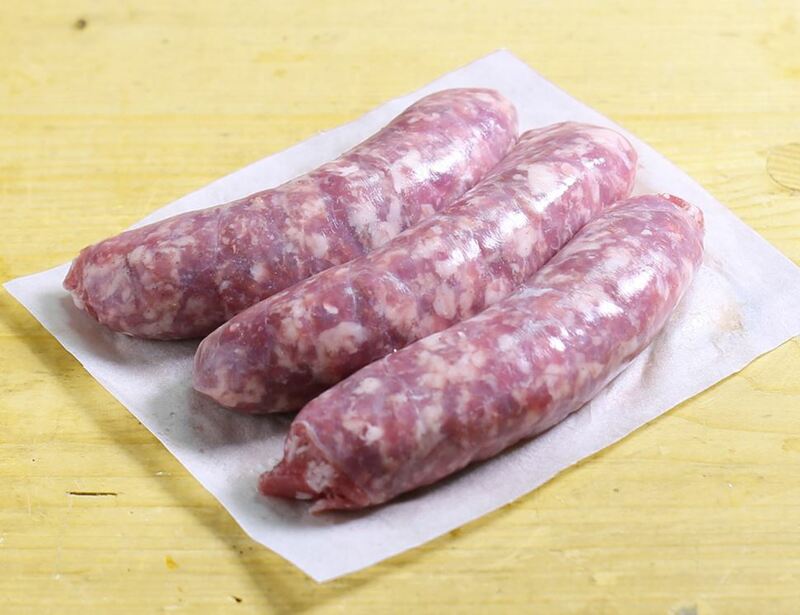 Chunky, meaty, juicy sausages, with a slight pepperiness, these are as classic as it gets. 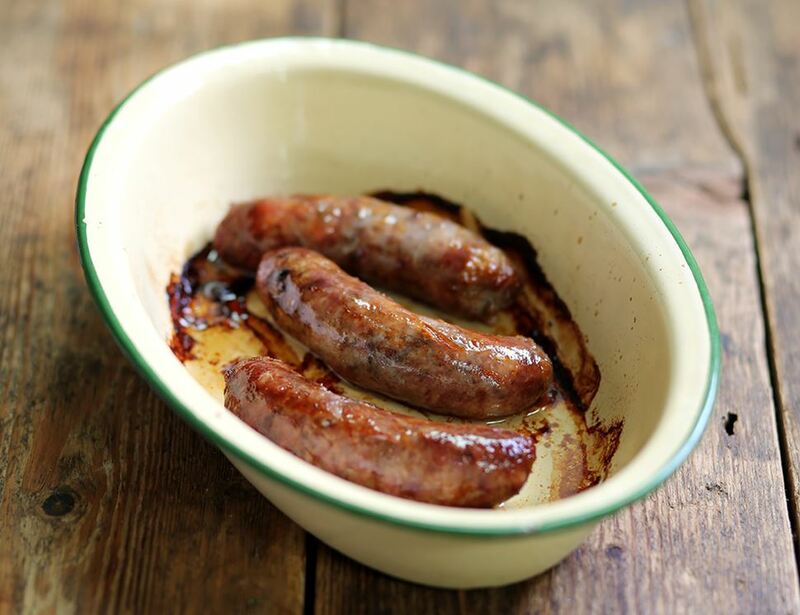 Made from a delicious French recipe, from free range organic pork, they're brilliant for grilling and frying. Pork* (97.3%), Salt, Ground Black Pepper*, Garlic*, Cinamon*, Star Anise*, Nutmeg*, Ground Cloves*. Natural casings. Keep refrigerated up to 5 degC. Use within 3 days of opening. Not suitable for home freezing.